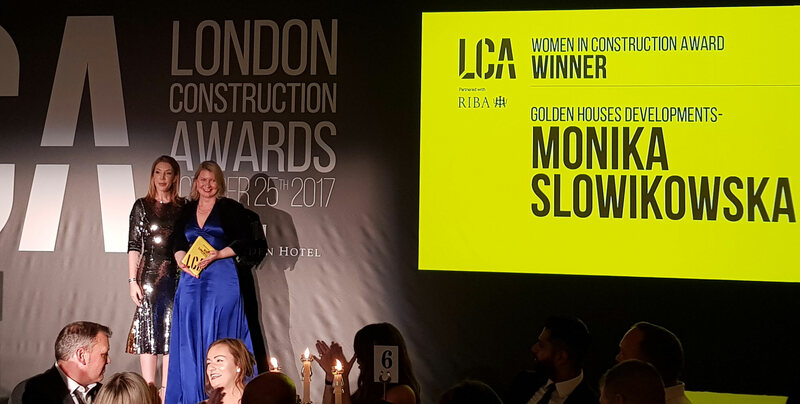 Picking up two awards at the London Construction Awards London Construction Awards 2017, Golden Houses Developments won the London Build Excellence Award, while the firm's founder and director Monika Slowikowska won the Women in Construction Award. 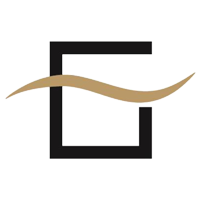 Golden Houses Developments was selected as a finalist in the Housebuilder of the Year category of the 2016 Construction News Awards, making the shortlist from among a record number of entrants. Golden Houses Developments worked with George Clarke, presenter of Channel 4’s hit television show, Amazing Spaces, taking on the challenge to build houses and flats in seven weeks.